The new opening hours come into effect from Saturday 2nd September. This will not affect the merchant branch opening times which will continue to operate 8am – 12pm. Our Fareham branch of Elliotts Living Spaces has recently been refurbished and now offers a wide range of kitchens and bathrooms to suit all budgets. 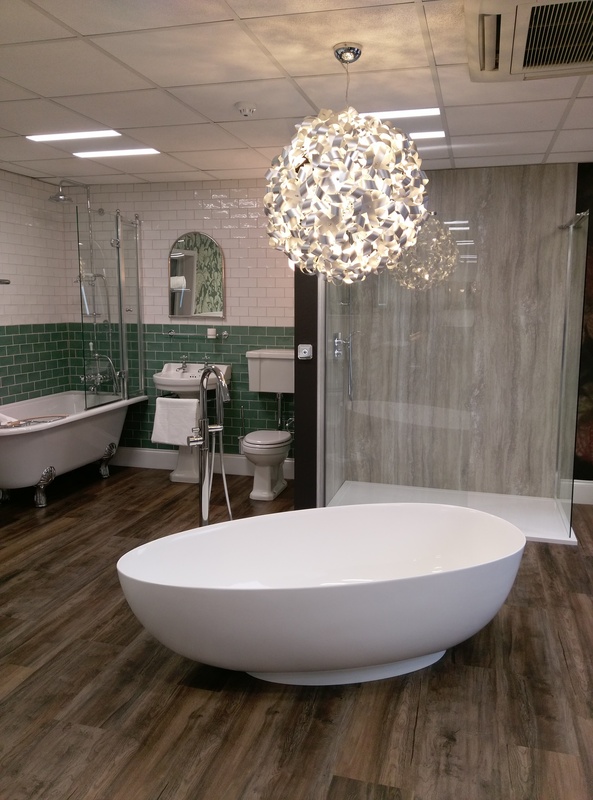 The showroom showcases brands including Laura Ashley, Masterclass, Symphony and Burlington. Head over to www.elliottslivingspaces.uk to find design inspiration and browse our collections. Our other Elliotts Living Spaces showrooms can be found at Lymington, Ringwood and Romsey. All showrooms, including Fareham, offer free, no-obligation design meetings with our experts to discuss your plans for creating your perfect living space. You can also follow Elliotts Living Spaces on Facebook and Twitter.